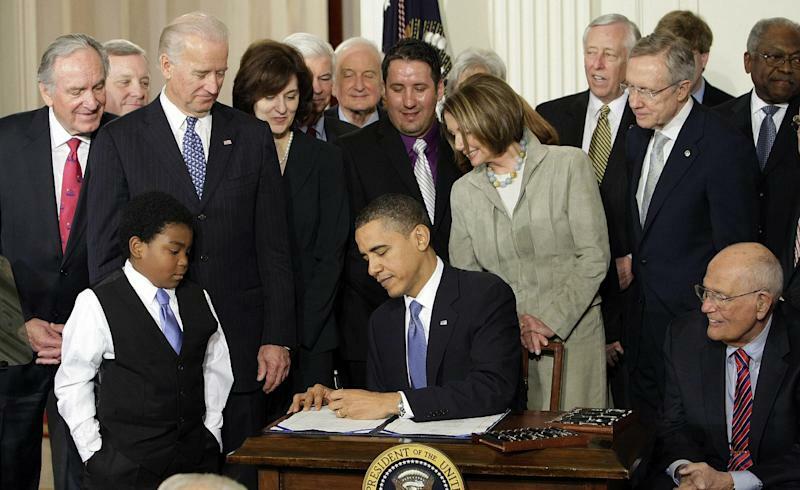 WASHINGTON (AP) — A new study finds that insurance companies will have to pay out an average of 32 percent more for medical claims on individual health policies under President Barack Obama's health care overhaul. The administration is questioning the study, saying it doesn't give a full picture — and costs will go down. On the plus side, the report found the law will cover more than 32 million currently uninsured Americans when fully phased in. 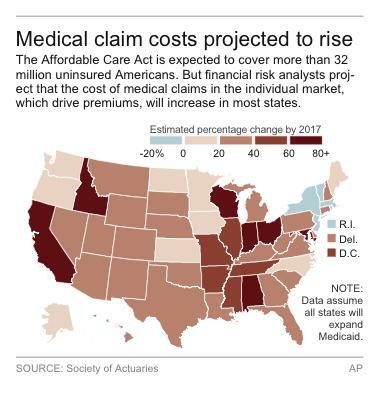 And some states — including New York and Massachusetts — will see double-digit declines in costs for claims in the individual market.